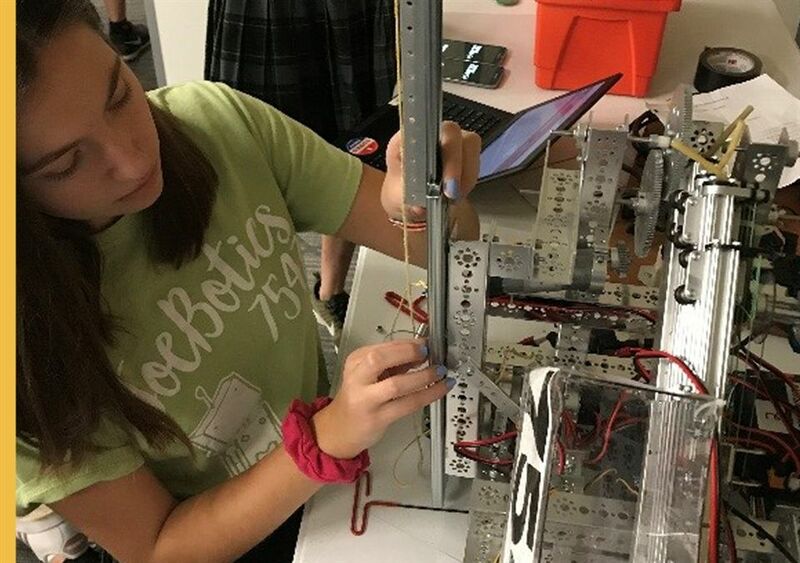 Congratulations to the JoeBotics Team for a great performance at the DeSmet Qualifying event on Friday, December 7. 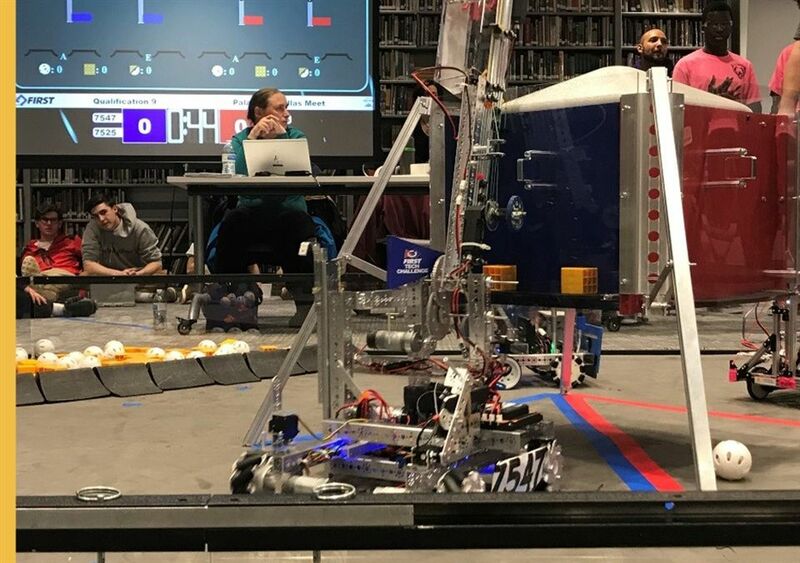 The JoeBotics Team was on the alliance with the highest score of the meet - 197 points. They have made a good start on the quest to make another trip to the State Championship. 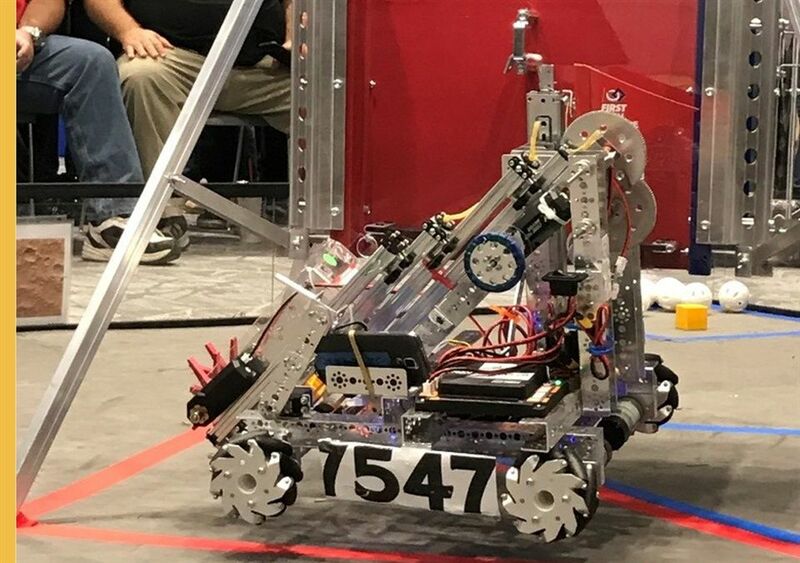 The JoeBot is seen here latching and raising itself off the ground.